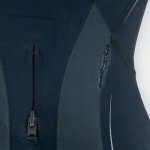 Need a fast fix for torn gear? Use Aquaseal FD repair adhesive and Cure Accelerator (formerly Cotol-240) to quickly tackle rips and tears in waders, wetsuits and muckboots. 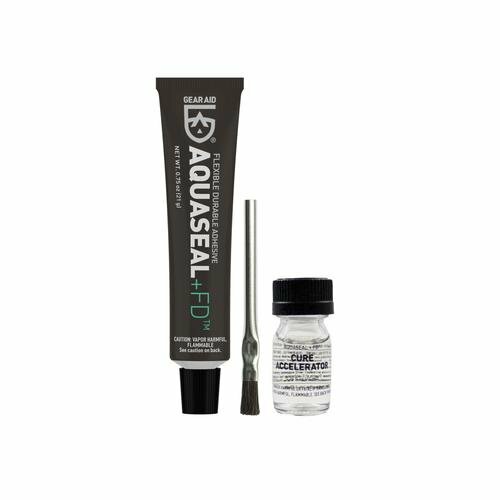 Aquaseal FD is a clear and waterproof urethane adhesive. It offers excellent abrasion resistance and can withstand constant pulling and movement. Using Aquaseal FD with the Cure Accelerator together and be back in the water within two hours. 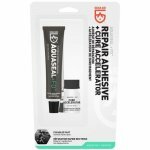 This formula also improves gear repairs by cleaning the surface and shortening tack time to 15 minutes. 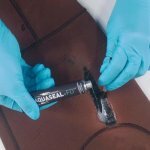 For a speedy solution to gear failures, use Aquaseal FD and Cure Accelerator.